This sports waist and back support belt will provide you with the ultimate back support and protection for your core during workouts. The stomach belt increases thermal activity and helps to accelerate perspiration. 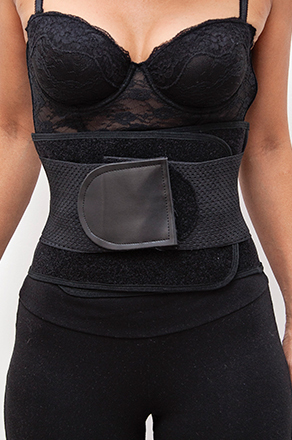 With 4 metal bones, the sports back and waist support belt provides better back support. The flexible latex band also assists with compressing the stomach for a firmer hold. 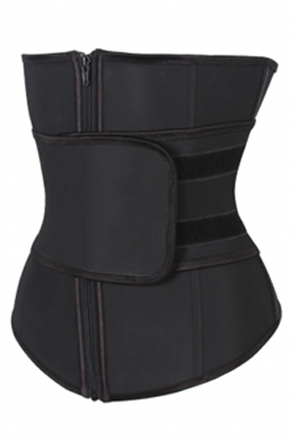 Perfect for weight training with an extra elastic tab to assist with waist shaping.